Holidaying in Sicily on a budget? We’ve got a few suggestions for holidays in Sicily that cost under £50 per person per day! 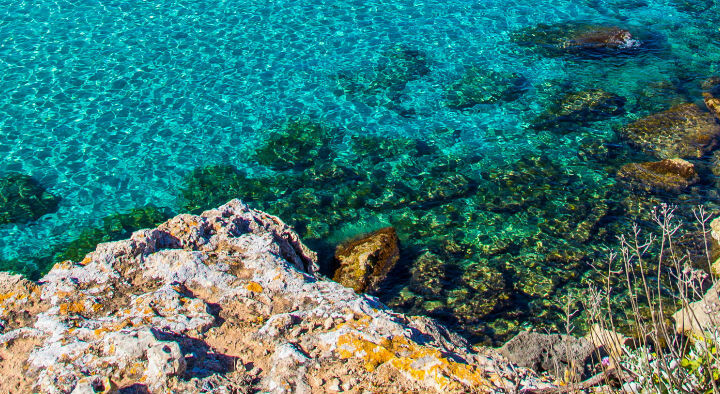 Pick your dates and accommodation wisely and you can holiday in Sicily this spring or summer for less than £50pp per day, including your accommodation and flights! A mid-April Easter weekend in 2017 makes an Easter break in Sicily more appealing than ever but there’s also plenty going on in Sicily right through the year if you are looking for inspiration. Visit Modica at Easter and you’ll get the best of all worlds: sunshine, the best of Sicily’s baroque architecture and the opportunity to watch one of the island’s most spectacular religious events. The Maronna Vasa Vasa is a double procession on Easter Sunday along two routes in Modica, culminating in the meeting of the statues of the Virgin Mary and Christ. Other processions and Easter celebrations also take place in the nearby baroque towns of Noto, Ragusa Ibla and Scicli. Stay at the well-located Casa Ciaceri where you can relax after a heavy day’s sightseeing in the outdoor jacuzzi and cook and dine al fresco (the garden has a wood burning pizza oven) overlooking southeast Sicily’s distinctive countryside. A week at Casa Ciaceri at Easter starts at £1006 (sleeps 4), with Ryanair flights to Comiso starting at around £78pp. Now in its 53rd year, the Greek Theatre Festival in Syracuse (6 May-8 July 2017) is one of the island’s most prestigious cultural events, attracting a worldwide audience who are drawn by the drama of the performance and the setting. This year’s programme includes productions of Seven Against Thebes by Aeschylus, Euripides’ Phoenician Women and The Frogs by Aristophanes, with ticket prices starting at €50. Villa Plemmirio is a 3-bedroom villa on the outskirts of Syracuse, with a sea-facing terrace and direct access to the crystal-clear waters of the Plemmirio Marine Reserve. A week in May starts at £1360 (sleeps 6) with Easyjet flights to Catania from £100pp. June is the best month to visit Sicily’s Madonie mountains, an idyllic rural landscape of hilltop villages and, in June, flower-carpeted parkland. There are plenty of well-trodden hiking routes, a strong gastronomic tradition and the charming medieval villages of Polizzi Generosa, Gangi and Isnello. Villa Ai Mulini is in the heart of the national park, with poolside views over rolling hills and a traditional agriturismo restaurant down the road. 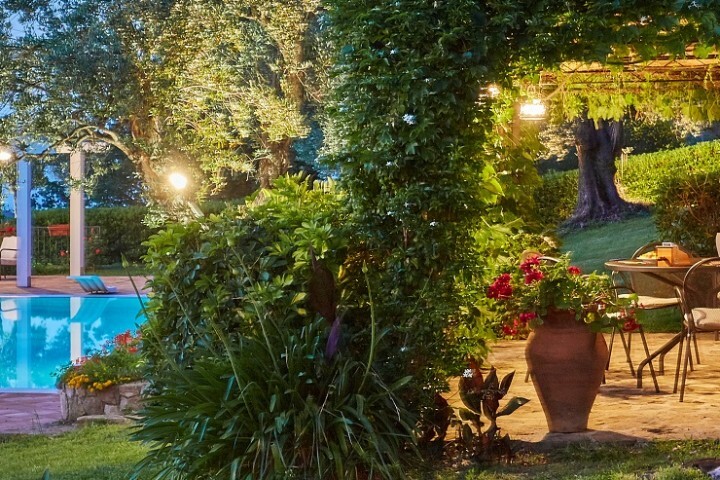 A week at Villa Ai Mulini in June starts at £1232 (sleeps 6) with Ryanair flights to Palermo from £78pp. 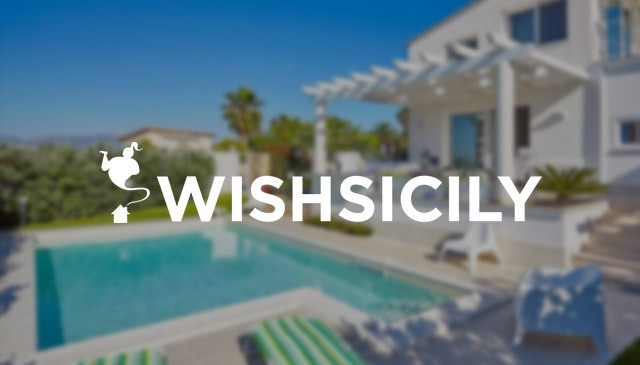 For more ideas on how to get the best value for your holiday in Sicily, check out our collection of budget villas >>. LATE SUMMER SUN IN SICILY Grab a last-minute villa holiday in September or October and save up to 20%!